Mission Statement of Toller Rescue Inc.
To protect the Toller from careless breeding in order to preserve the excellent qualities of this breed for future generations. 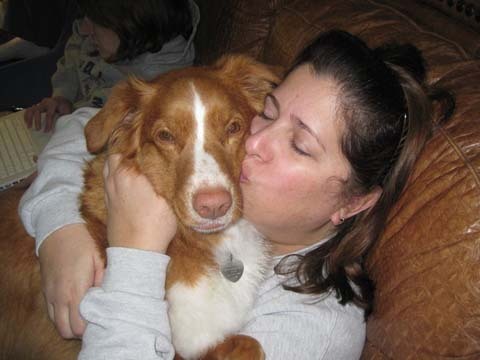 Toller Rescue Inc. gladly cooperates with other rescue groups to aid in the placement of Tollers into the appropriate loving family environments they deserve. 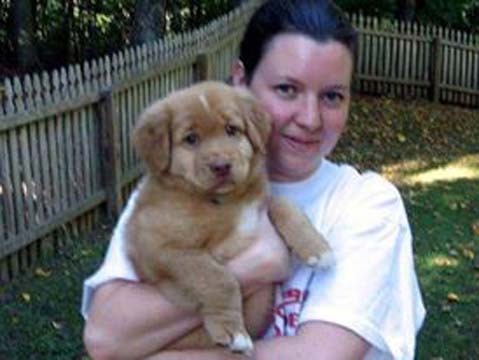 One of our main goals is to have enough volunteers and foster homes across the United States that all states will have enough volunteers that even small towns and shelters will have someone to call when a Toller is in need. Rescue has always played a major role in my life, and something I am deeply passionate about. 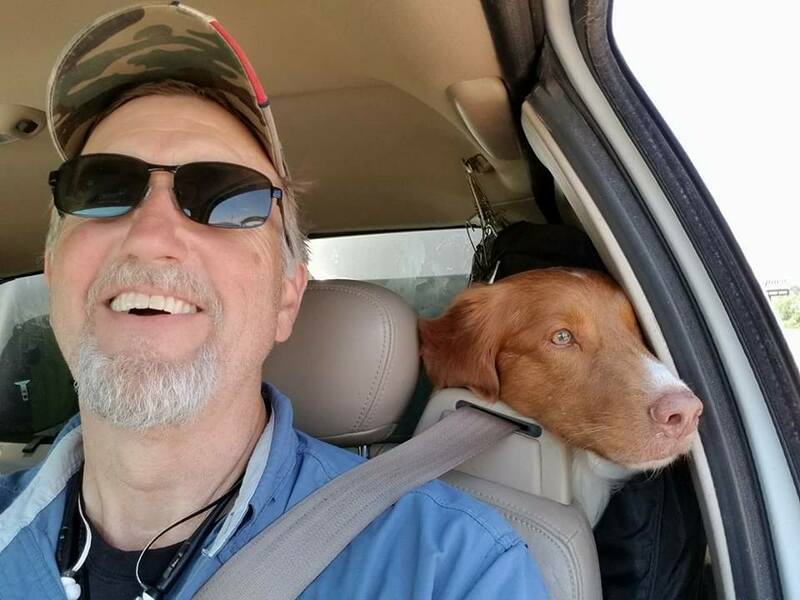 While most of my rescue work is focused on Tollers, it seems like all animals in need seem to find my husband Don and I. We have nursed abandoned kittens, cared for horses, mended broken legs of ducks, let alone the homeless dogs we have found dumped at our doorstep. So we always seem to be up to our neck in you know what. I have been involved with the sport of dogs almost my whole life, starting in 1966 with Shelties. I became entranced with Tollers in 1976. I am a founding member of the NSDTR Club USA, and have held many positions with the club including President. I also was a member of the Ethics committee, another topic I am deeply committed to. Breeder Ethics goes hand in hand with Rescue, thus both play a driving force in my life. 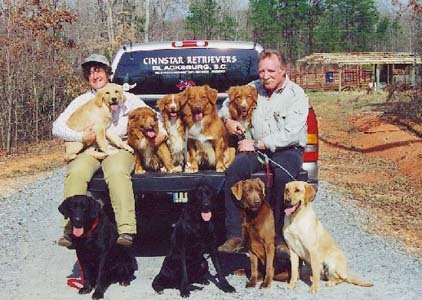 Along with training dogs professionally since 2000, primarily retrievers in the field, I feel it is important to give back to the community. 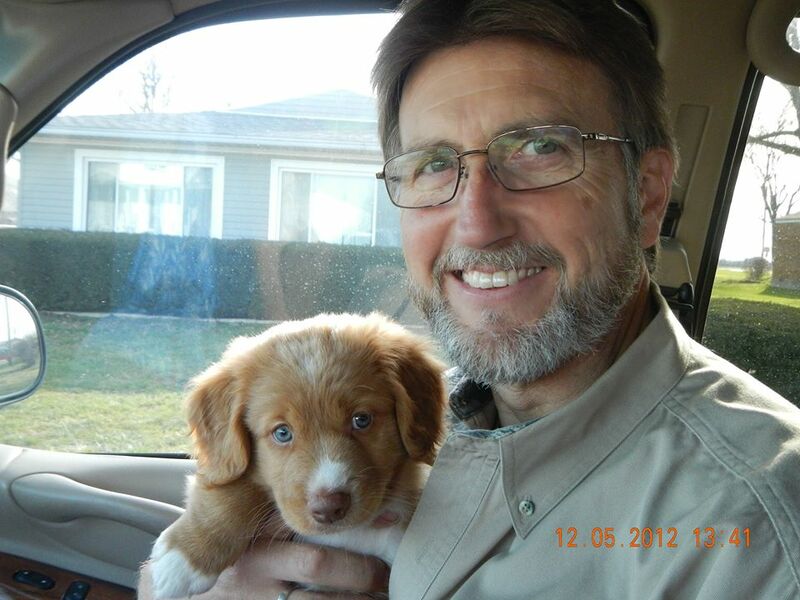 Thus Don and myself have worked with various humane organizations to offer low cost companion dog obedience classes. We feel this helps keep dogs out of the shelters. I am also involved locally with legislation that effect our rights to own companion animals. 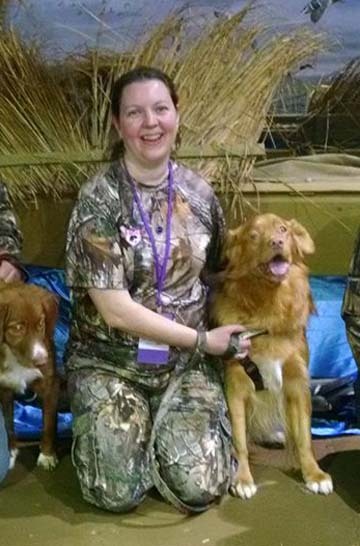 I feel this new National Toller Rescue Organization is off to a fantastic start, and I am honored to serve as Founding President. Along with a detailed and concise Mission Statement, we felt that it was important to adopt Bylaws and document all crucial Policies and Procedures from the beginning. Thus at our first board meeting we adopted a Draft Aggressive Dog Policy and Procedures and a Fence Policy. Another important policy is stated in our Mission Statement in regards to the Policy of rescuing dogs believed to be Toller Mixes. Particularly in a situation where the dog is going to be put to sleep, there is no way we are going to walk away from a dog in need. You might ask, “Why does every policy and procedure need to be written down?” The answer is simple: It keeps ALL volunteers on the same page. We feel this is very important to any organization, but particularly one of National scope. Because each rescue situation is unique some flexibility is written into each policy, i.e. exceptions. Our Bylaws are a Public Document and are Available to Read Here. 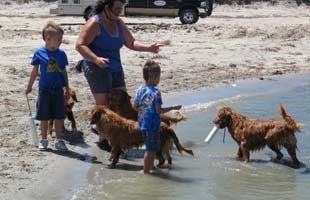 Toller Rescue Inc. is deeply indebted and grateful to Golden Beginnings a Houston Texas based Golden Retriever Rescue Organization for their organizational help and support. 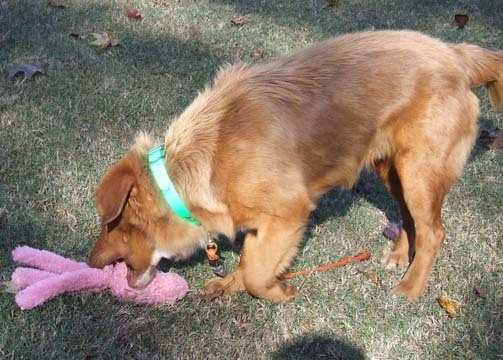 Sometimes we have no Tollers in Rescue, and perhaps a smaller Golden rescue might be a good alternative. You To Can Make A Difference, Support Toller Rescue Inc.
Home Our Mission About The Breed Available Tollers Happy Endings Volunteer!